Today, 4 February, is World Cancer Day, the international day to raise awareness about cancer. This is a little confusing, since later in the year we also celebrate Daffodil Day, which has a very similar goal. Considering the impact of cancer on the human race, however, I suppose this is one topic that deserves a couple of days in the year. 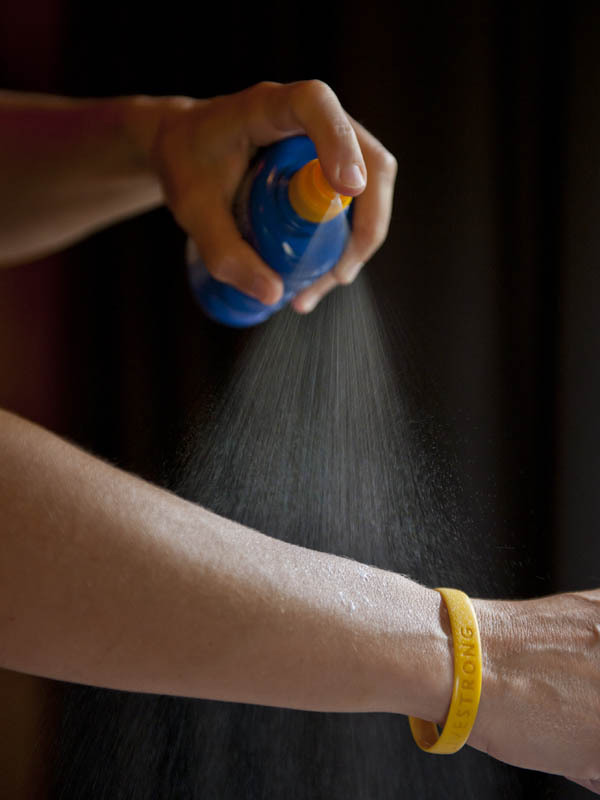 Cancer prevention strategies can include some very basic, everyday tips, like promoting the use of sunblock before venturing into the sun. Note: The yellow Livestrong wristband is a popular symbol, and fundraising item, of the Livestrong Foundation (formerly the Lance Armstrong Foundation until it changed it’s name folliowing Armstrong’s doping scandal in late 2012). Despite the famous cyclist’s recent fall from grace, there’s no denying the huge contributions made during his professional career, towards cancer research and awareness creation, as well as providing support and inspiration for many living with cancer. There is a minor focus difference between World Cancer Day and Daffodil Day – where the latter has a specific focus on raising funds to support cancer research, World Cancer day is all about awareness creation, and busting some of the myths that still exist around the disease. As such, it is critical that interventions addressing the prevention and control of cancer need to be included in the wider post-2015 global development goals. By spreading the responsibility to address cancer control beyond the health sector, there is a better chance that all the relevant challenges (at individual and community level) can be addressed. Global policies, however, are not enough – real investments are needed as part of national, country specific cancer control interventions. This is a no-brainer, really – cancer does not discriminate. If anything, the poor and disenfranchised are hit harder by the disease, and more often than not get sicker and die sooner as a result of cancer. Therefore cancer prevention and control policies and funding must be equally non-discriminatory, with interventions made available to everyone – rich and poor, young and old, in both the developed and the developing world. To achieve this, however, strategies need to be put in place to facilitate cancer control measures such as breast and cervical cancer screening, as well as improved access to cancer services including medicines and other treatment solutions such as radiotherapy. Of all treatment strategies, prevention remains the most cost-effective way of reducing the global cancer burden. This not only includes putting in place early detection systems, but also implementing programmes that reduce the level of exposure to risk factors and promoting healthy lifestyle choices. Another critical prevention strategy is improved knowledge dissemination – helping people understand the risk factors as well as ways of addressing these. For more information on the above myths about cancer and its control and prevention, have a look at the fact sheets prepared by the Union for International Cancer Control (UICC). General background information on World Cancer Day 2013 and the UICC is available here.